The tiny dots of land that make up Malta can be easily overlooked. This small Mediterranean archipelago between Sicily and Northern Africa is steeped in fascinating history and full of natural sights. 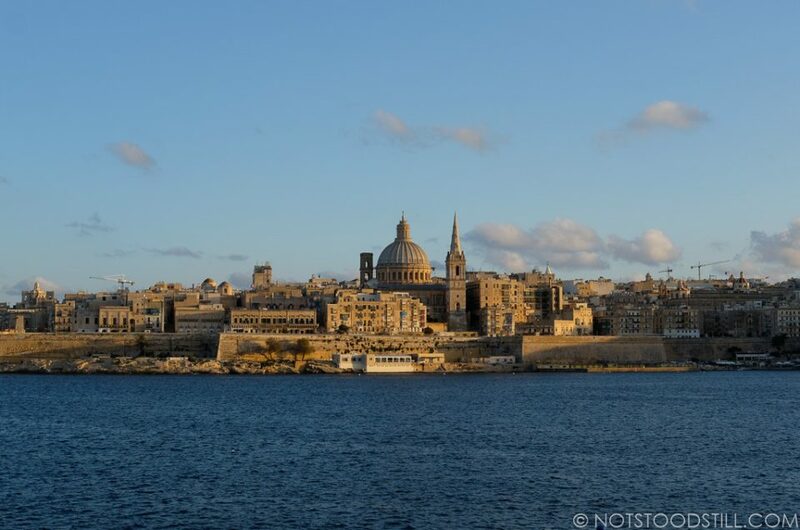 More than just sand, sun and sea it’s capital city Valletta is a cosmopolitan centre lined with old narrow streets and baroque architecture. This year, the city gears itself up as the European Capital of Culture – with a multitude of shows and art events planned. There has never been a better time to visit Malta and experience it’s unique culture and stunning landscapes.